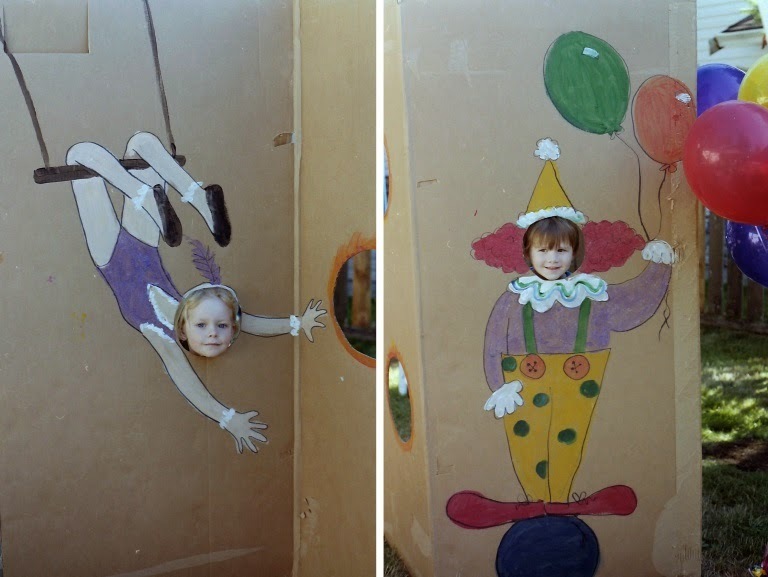 A circus party is always fun for kids. You can decorate up your house to look like a big top or use a canopy or tent outside. Dress up in a sports coat and top hat and you will be ready to welcome your guests as the ring master. 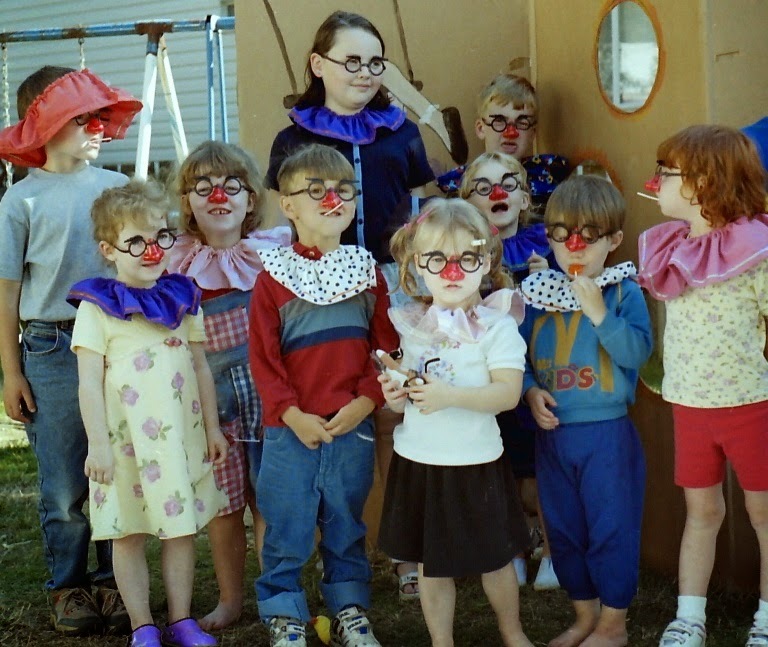 Some games to have at a circus party include Clown, Clown, Acrobat (Duck, Duck, Goose) or pin the nose on the clown. Let the kids join the circus by giving them costumes or props. Paint the kid’s faces or provide some sort of silly nose or glasses. Make simple clown collars from scraps of material and give these to your guests as part of a "Pass the Parcel" or treasure hunt game. 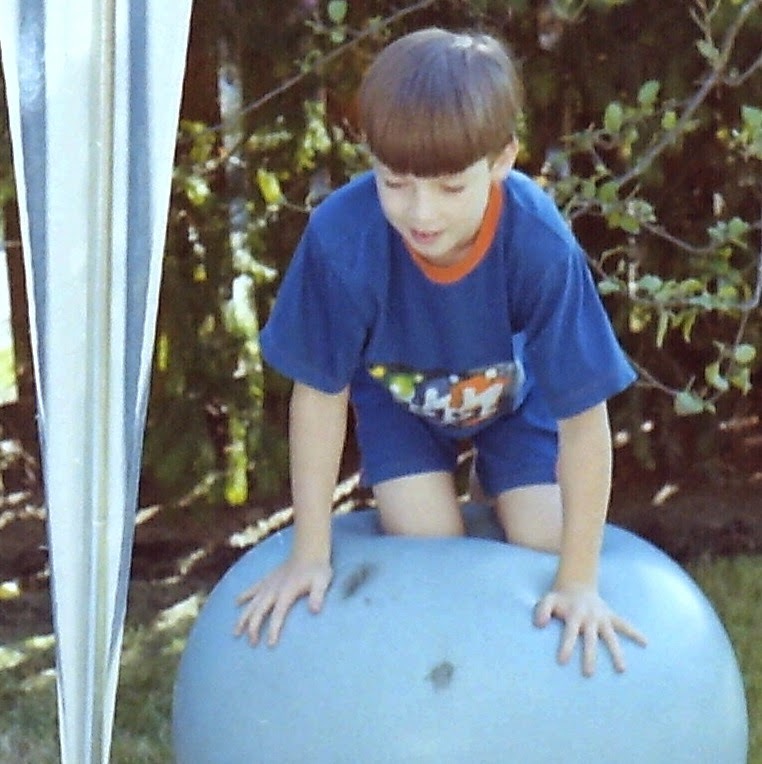 Make a “tightrope” with a 2 X 4 board or rope along the ground, have balls available to juggle, stuffed animals to tame and pillows or mats available for tumbling acts. 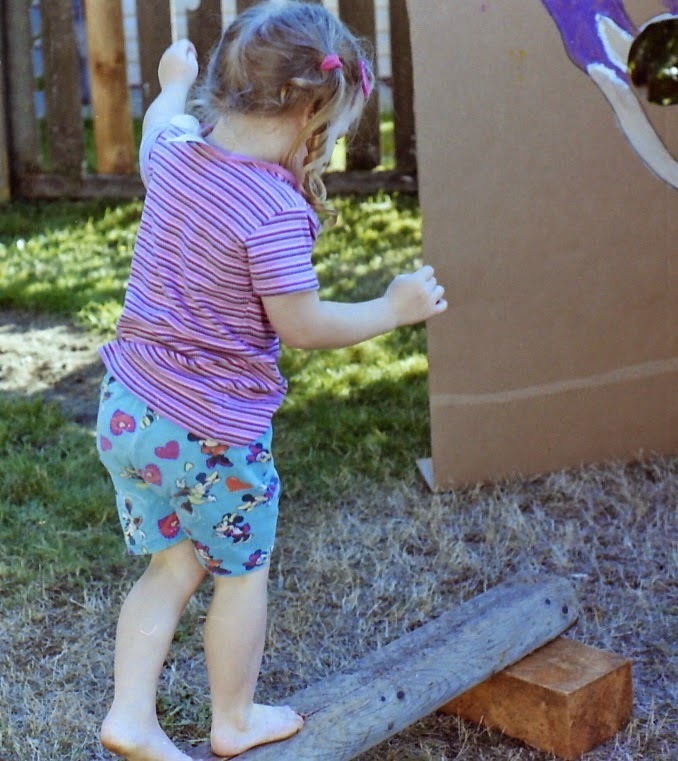 Free cardboard boxes from the appliance store can be used to make a photo booth or cut holes and make “rings of fire” for the guests to toss stuffed animals through. 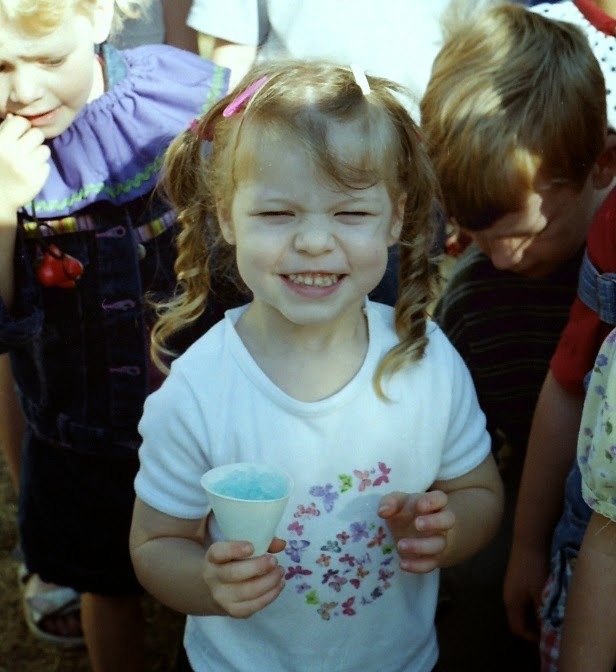 Have circus treats like cotton candy, popcorn and snow cones and let the kids take turns performing. Some kids might be too shy to be in a circus act but they will love watching their friends and being the audience.